Cairo, Arab Republic of Egypt (EuroNews) May 7, 2018 — Elite Capital & Co. Limited gave its initial approval of the project for the construction of a water desalination station in Mersa Matruh requested by the Egyptian Holding Company for Water & Wastewater, by means of an official letter addressed by the Elite Capital’s chairman, Kuwaiti businessman, Faisal Khazaal to both the Chairman of the Egyptian company and the Executive Director of the “Tahya Misr” Fund. 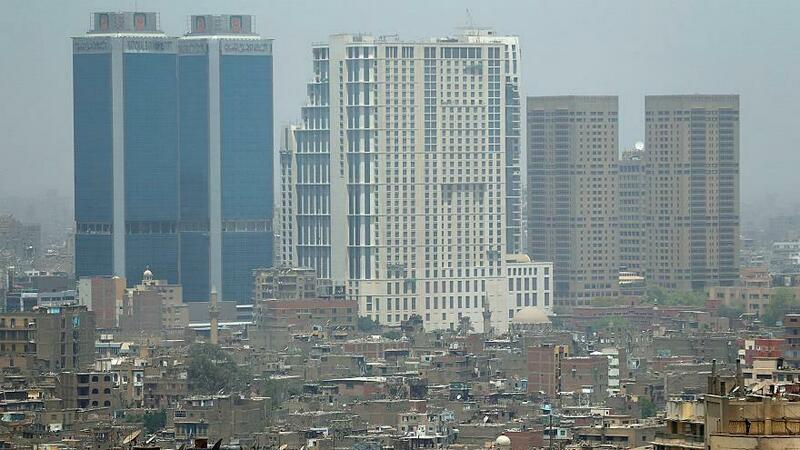 In its letter, Elite Capital announced the intention to assign all its profits from the aforesaid project for the benefit of “Tahya Misr” Fund, although this project is one of the most successful projects that may be established and operated in Egypt, as stated by Elite Capital. The letter will be handed in person on Tuesday. By this step, the UK based Elite Capital will be the first foreign company to waive 100% of its profits from a vital project in favour of the “Tahya Misr” Fund which was established to support the Egyptian economy, overcome the country’s difficult economic circumstances and promote social justice. The Fund is overseen by Egyptian President Abdul Fattah El-Sisi and is fully supervised by the Central State Audit Authority in order to monitor the Fund’s expenditure with a view to ensure full transparency.